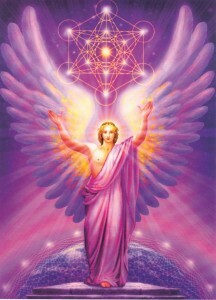 This angel message serves to bring your inner world into alignment with your outer physical experience. Through this Angelic Activation with Archangel Metatron you will learn where you need to focus to release old forms that no longer serve, and to align with new and positive experiences in your physical reality that are more in alignment with the truth and power of your inner light and spirit. 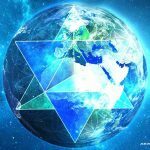 Over the last few months everyone has been experiencing profound shifts in reality in one way or another. This angelic activation will show you where your next step lies and what you need to release and reconnect with to move forward in the light. This new energy activation (and Angelic Blessing Circle) with Archangel Metatron will help you to do just this.